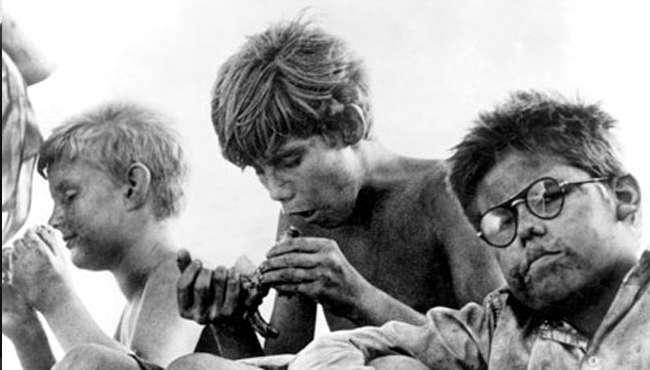 Peter Brook’s Lord of the Flies is the best-loved adaptation of William Golding’s classic 1954 novel. When a plane carrying several dozen English schoolboys crash-lands on an uninhabited tropical island, the children are left to fend for themselves. 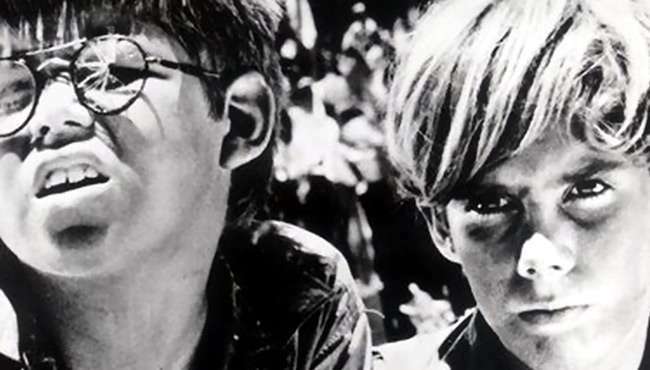 Leadership is left to two very different boys—the charismatic and dependable Ralph, and the macho, wild Jack. 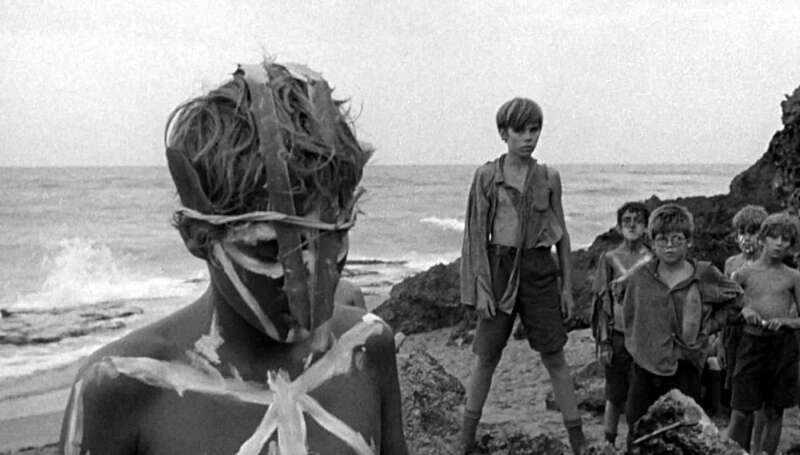 Soon the island becomes split between Ralph’s sensible followers and Jack’s violent “hunters”, and the true nature of humanity is revealed as the film reaches its electrifying and disturbing climax. 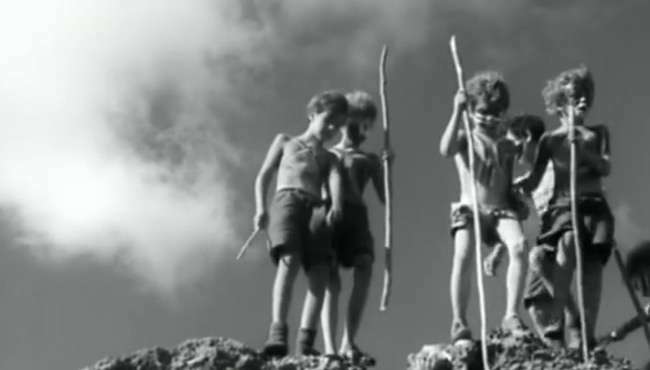 Follow Lord of the Flies and stay up to date with screenings and news.